Licensed Guide, transportation in air-conditioned bus or mini-bus. 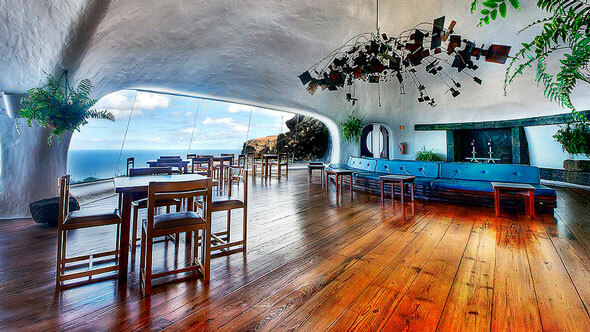 Entrance fees: Jameos del Agua & Mirador del Río. 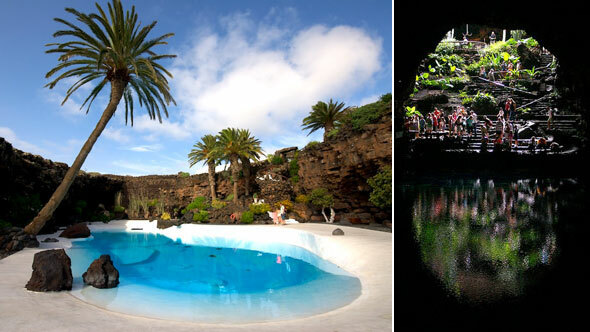 We’ll visit the most important public space design by César Manrique: Jameos del Agua, an underground oasis built inside of a volcanic tunnel, a place of a special beauty. 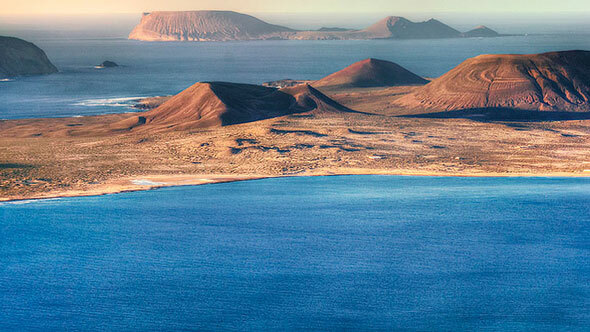 We also pay a visit to Mirador del Rio, located at 482m above sea level from which you’ll enjoy the views of the Archipielago Chinijo Marine Reserve, the most important in Europe, formed by the five islands located in the north of Lanzarote. 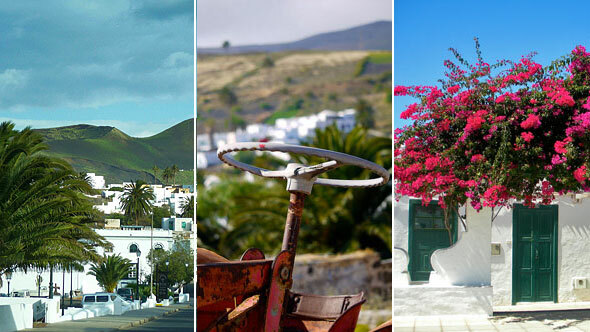 Another stop of our tour is the former capital of the island: Villa de Teguise, a charming tipical canarian village and one of the most important in the history of the Canary Islands. 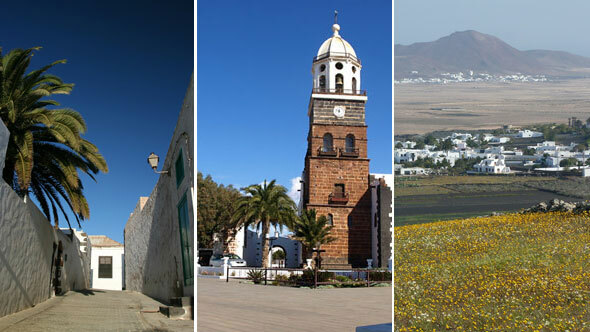 In our stroll around the cobbled streets you’ll learn about the history of Lanzarote, where Landlords and Pirates were the protagonists. 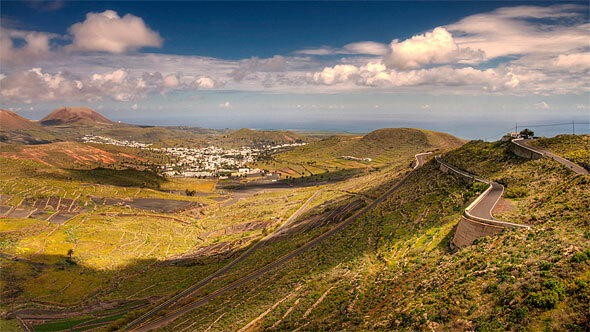 There is also a stop in the viewpoint of the One Thousand Palm Tree Valley.